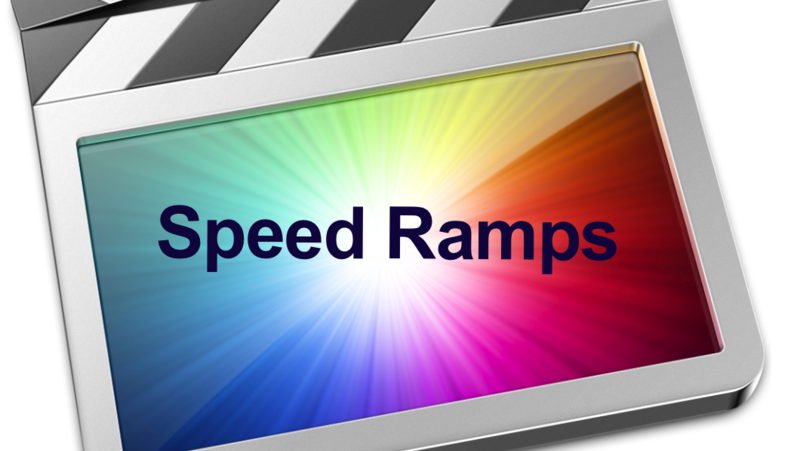 Great video on making speed ramps in FCPX with a lot of stuff on the whole subject of altering speed I didn’t know. 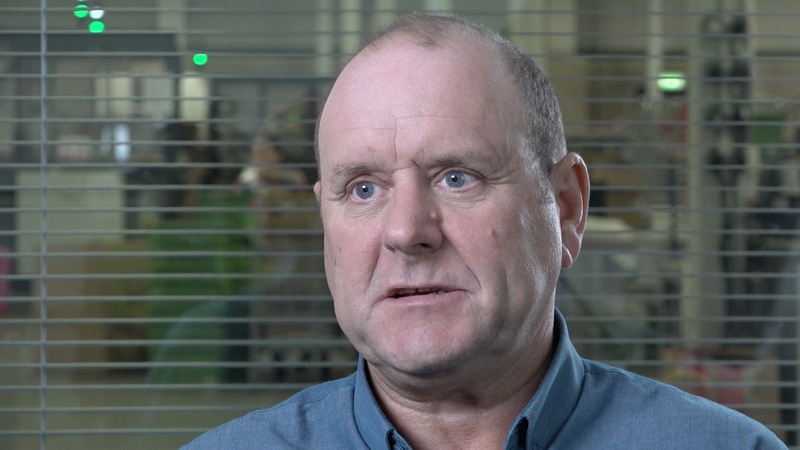 He starts off showing how he starts a new project in FCPX, but after that it’s pure gold. If you’ve been wondering how to drag and drop with the new force-touch magic trackpad, the answer turns out to be totally simple…and it’s not any of the complicated work-arounds you may have been told about when Google-searching this problem. The older trackpad had 3 finger drag and drop. But this simple feature seemed to disappear from the new Magic trackpad 2 and it seemed almost impossible to move something somewhere without dropping it or opening up a force-touch menu. You can get back your familiar drag and drop by going into ‘Accessibility’ in the preference pane and then under ‘trackpad options’. 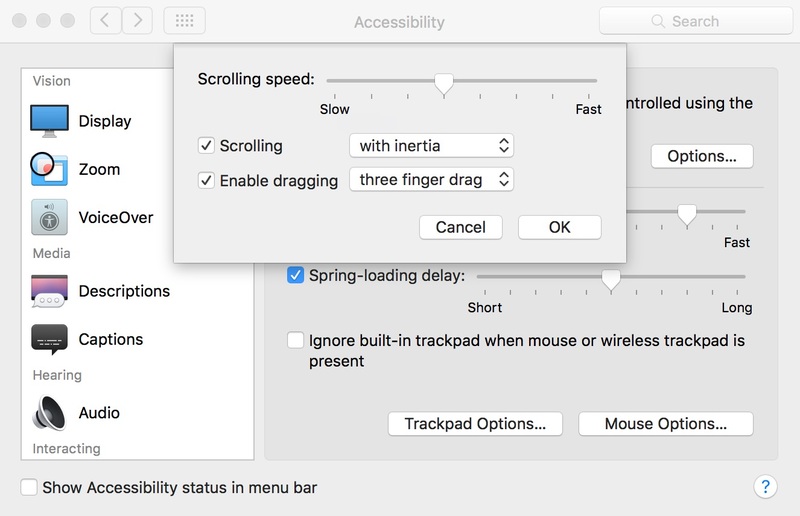 Enable dragging with 3 finger drag and everything will be back to normal. Like anything else, color correction has its own fundamental principles and rules. Do you adjust the black levels first or the while levels? How do you correct skin tone? How do you completely change the color of something in the scene? Very useful summary list of great tools for FCPX in their relative price ranges from the Final Cut Pro X Babbling blog. I knew there must be a way. I knew it, I knew it, I knew it. I won’t tell you how many hours–I mean DAYS– I spent trying to match up tonality between two different audio takes. I had a 2 hour interview to cut down to about 12 minutes. 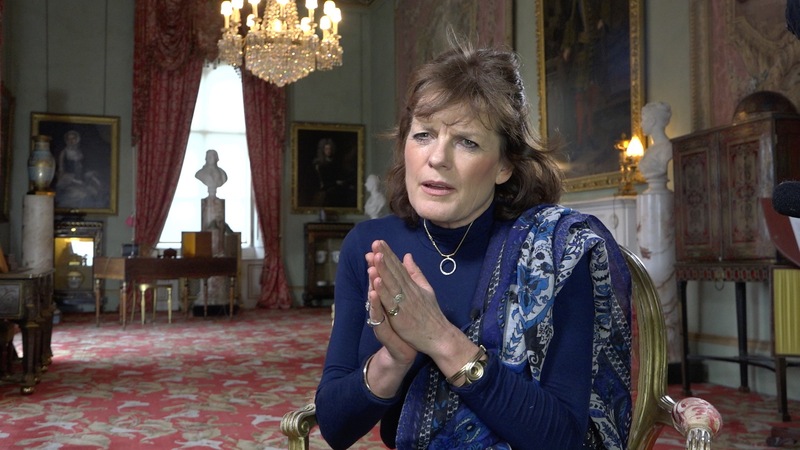 The first thing I did–before cutting anything–was to give a rough mix to the whole interview audio track. That’s so no matter what order the pieces wound up in, they’d all be the same mix. Then I fine tuned it to a final narrative at which point I copy-pasted the audio track into a separate project where I mixed it and then exported it back into my original project as one 12 minute piece. That way, any further mixing could be applied to the whole track and not have to be applied to dozens of little pieces. I forgot one very important thing–to keep a copy of that first mix saved as a separate project I could go back to if need to. I had called that project “work” (meaning it was a temp project just to be able to do something out of the main project). I later used the ‘work’ project again, this time over-writing it to do something else. After I had crafted the narration and added the B roll for my rough edit with my mixed audio I realized I needed an additional piece of narration to cover a particular subject. So I found the piece in the original footage after realizing I had over written the project where I had mixed it and exported it from. You see, even if the piece I wanted to use wasn’t in the original project, I could have either dragged out the clip nearest it to find it (at which point it would have the same mix as everything else, OR I could have simply copy-pasted the audio effects from the mix onto the new un-mixed clip. Now, try as I might, I could not duplicate the original mix to achieve the same tonality with the new clip. I tried all kinds of different EQ tools, studied the frequency response to try to match it, but all to no result. The original mix dealt with ambient noise removal, making the voice more present and fuller. No matter what I did, I could not match the new clip to the mixed version. I couldn’t remember the order I did what in (and that does matter)–and there was a looming deadline. Finally I must have googled the right question. Right there at the top of the list was a Larry Jordan article on this very problem: matching tonality between shots. 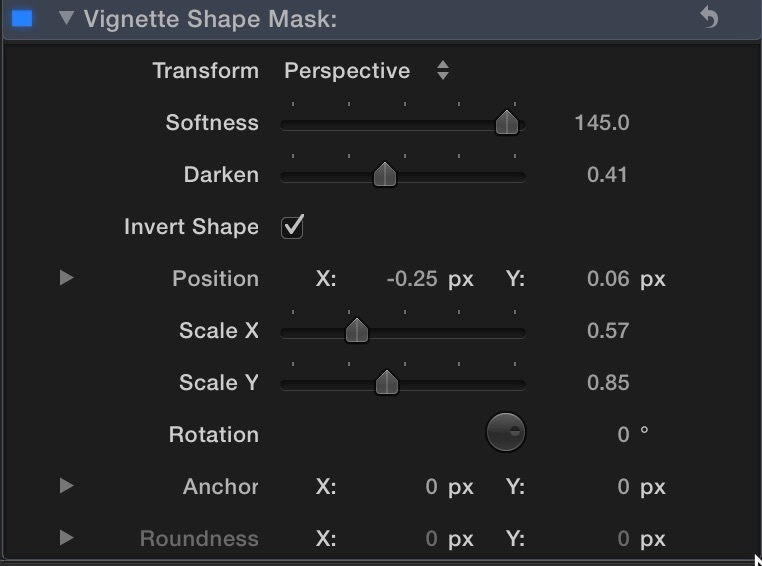 Turns out the solution is right there in FCPX and is idiot simple. With one click I suddenly had a very near match that I was able to tweak a bit and all in a matter of a couple minutes (after wasting untold hours) doing other stupid things. The main difference now wasn’t really tonality, but the talent’s emotional tone and pace, but I was able to make it close enough to not be really noticeable. Here’s the Larry Jordan link that explains where to find the magic tool and how to use it. It will take you about 30 seconds to learn it and not forget it. 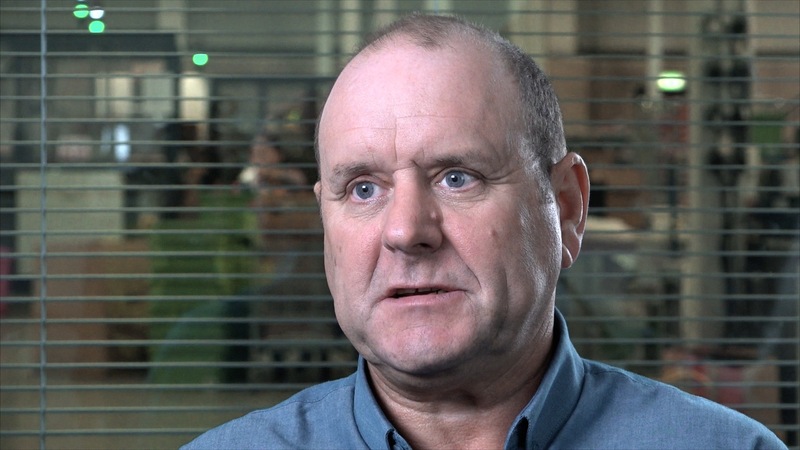 Larry’s article on matching tonality in FCPX. 1) ALWAYS, ALWAYS, ALWAYS save every project for exactly what it is, even if a temporary work project that’s been copied pasted out of your main edit for the purposes of being exported or copy-pasted back to it. 2) Periodically duplicate your project (particularly after completing a significant phase) and number them all in sequential order while continuing work on the new duplicated project which is now your current version. Leave the old ones alone. 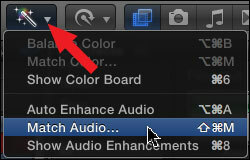 If you ever need to go back to cut and paste an audio or video effect to your current version of the edit, all the information will be there. Color Finale is definitely, definitely, definitely a must-have plug-in for FCPX (that is, if you don’t have or buy–or can’t afford– Black Magic Design’s ‘Divinci Resolve’ which is the cadillac color grading program for all the major NLEs. 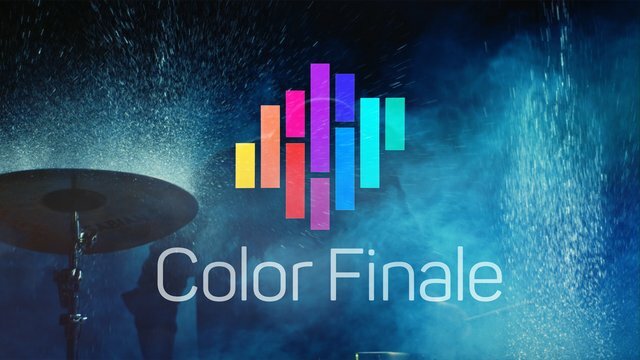 Color Finale is only $99 and has the key basic tools for color grading that not not available within FCPX. I have used the FCPX color tools with good success for the past couple of years, but there are some things you just can’t do, which if you knew about them, you’d definitely want to be able to do. Color grading is much more precise and controllable with Color Finale (and certainly with the industry standard Divinci Resolve). But this is about my foray into Color Finale, so let’s stick to that. So, while it’s early days, there’s another advantage–Denver is very open to communications and is even willing to help you with specific projects. Hey, this is just my first baby step. Don’t rag on me. I know it can be better. I’ve seen what can be done. 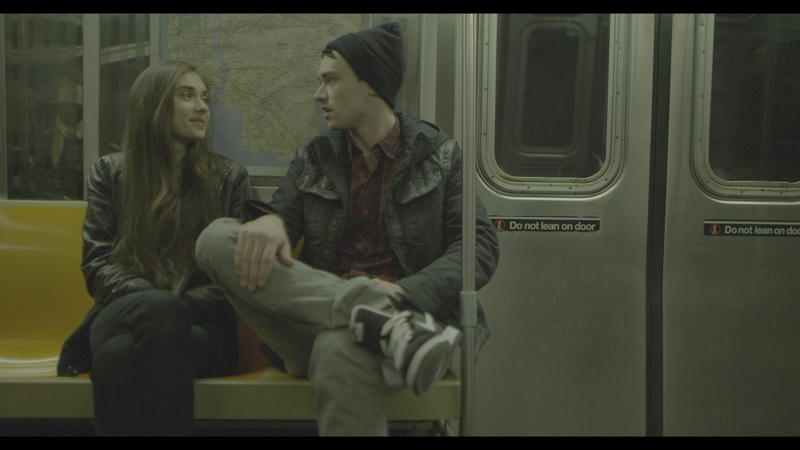 But now I’m excited about the prospect of soon adding the magic of color grading to my skill set. Denver’s website contains a lot more than his program Color Finale. It’s a repository of color grading information, tips and programs, including Divinci Resolve. Here’s the main website Color Grading Central. And here’s the direct link to Color Finale. Hey–if you order it from him, tell him the Video Whisperer sent you. I won’t get a kick back. I’d just like him to know.